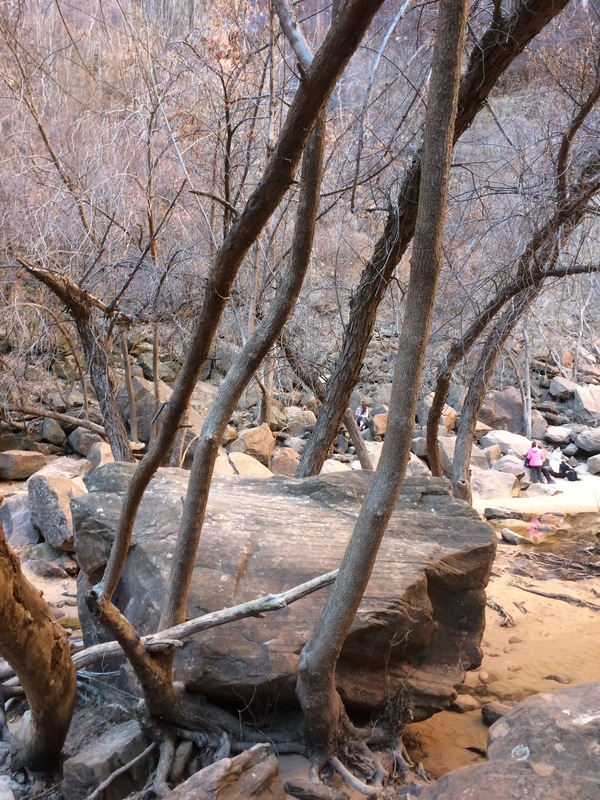 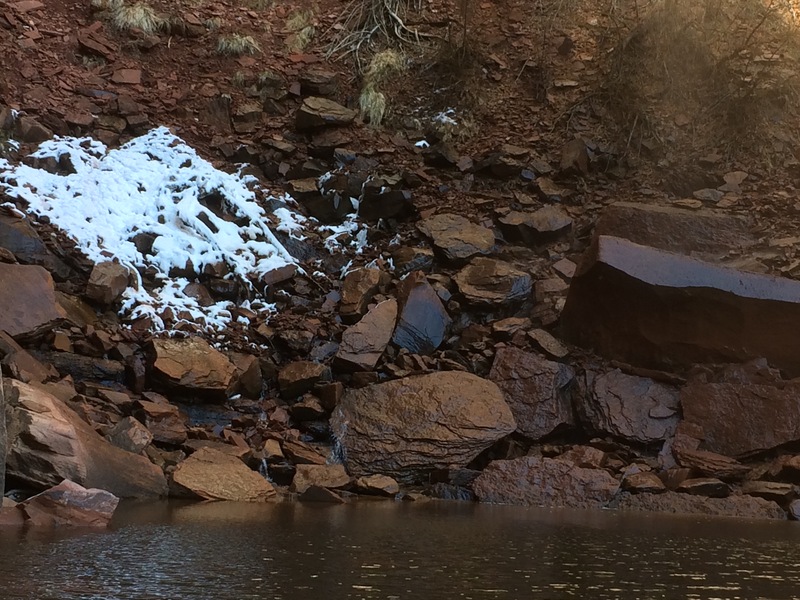 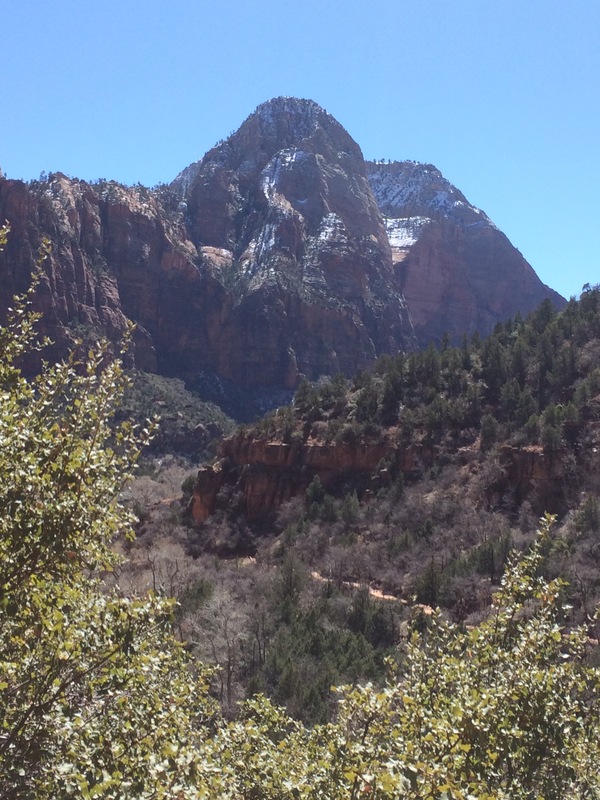 Sunday, March 18th, is cold and rainy in Zion. 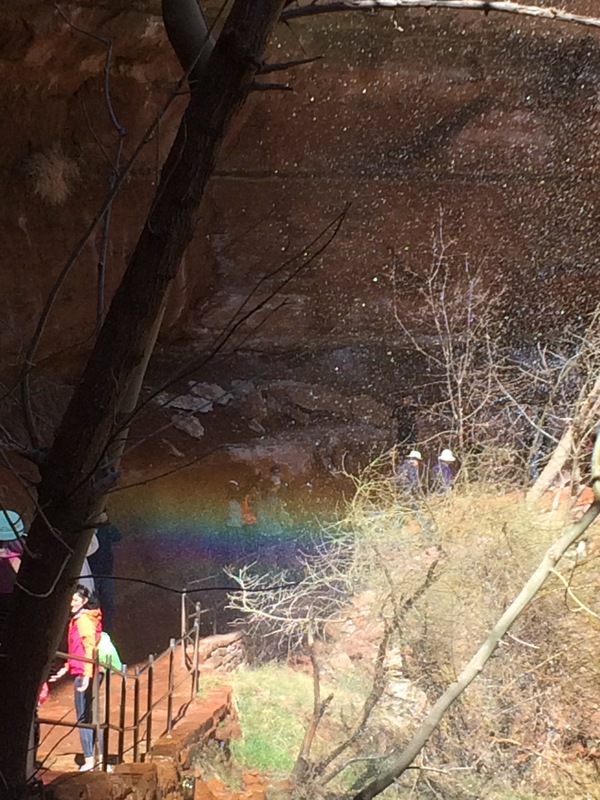 So, we relax and do laundry and hunker down. 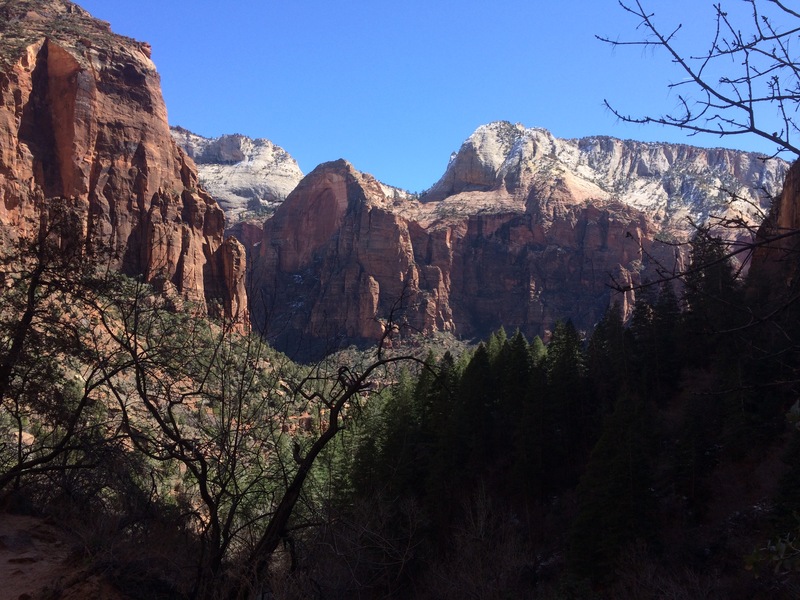 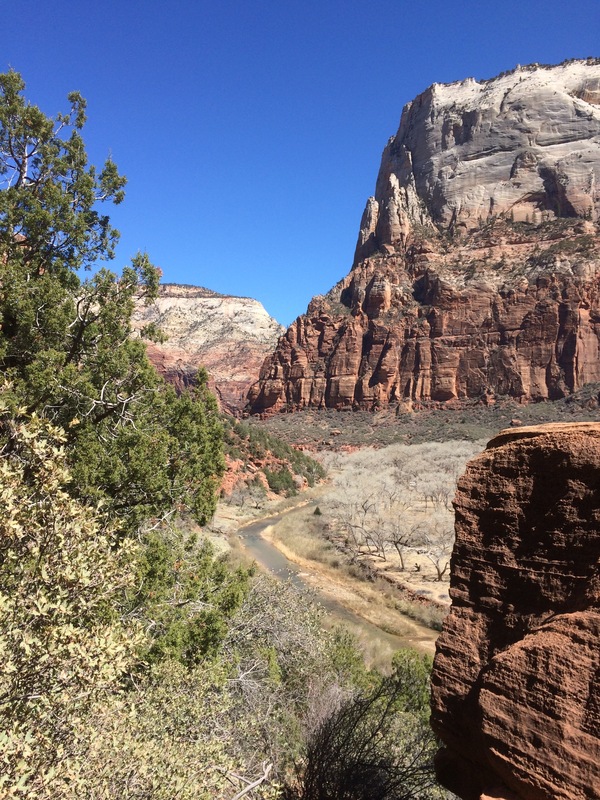 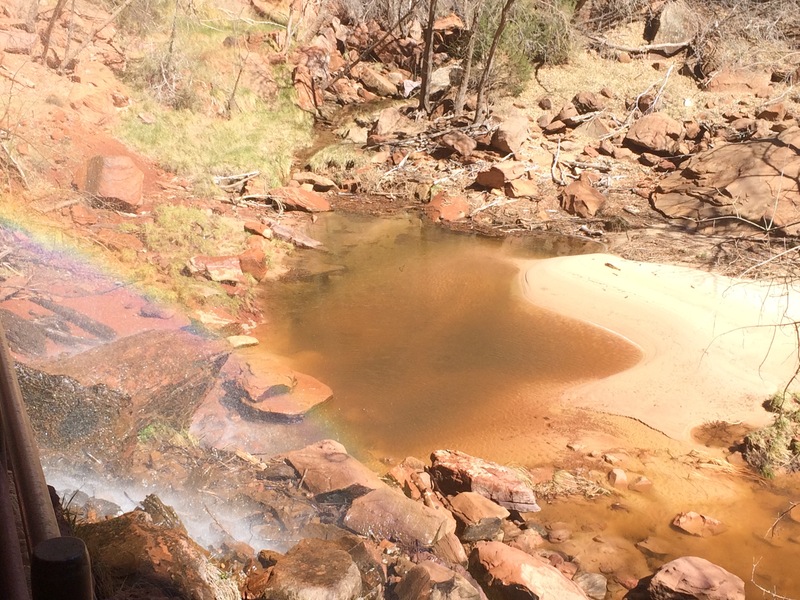 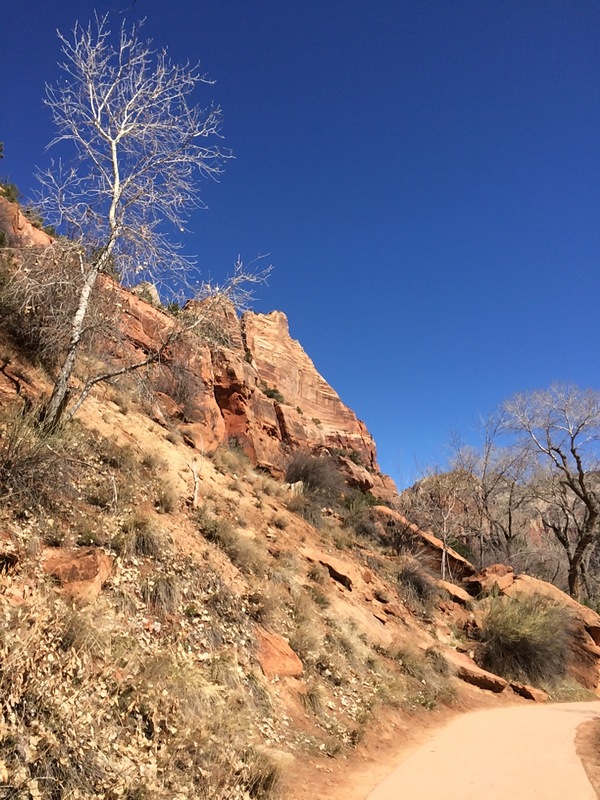 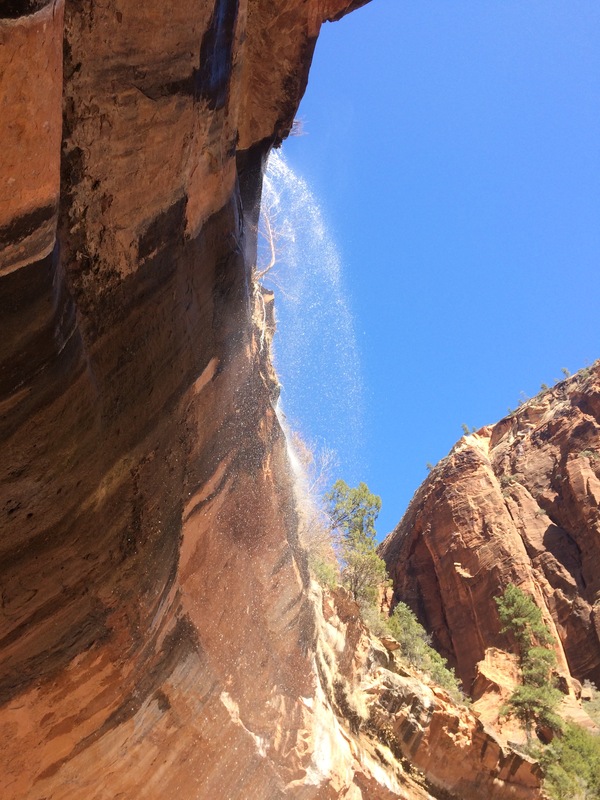 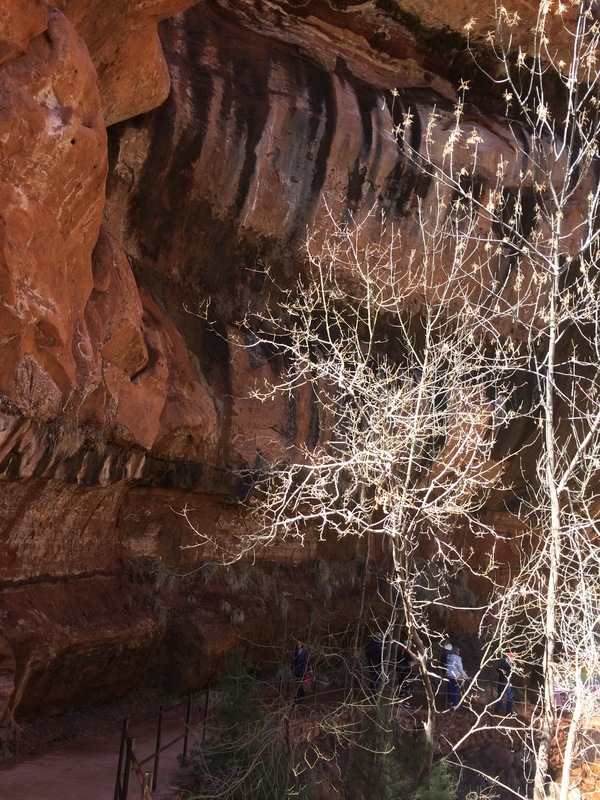 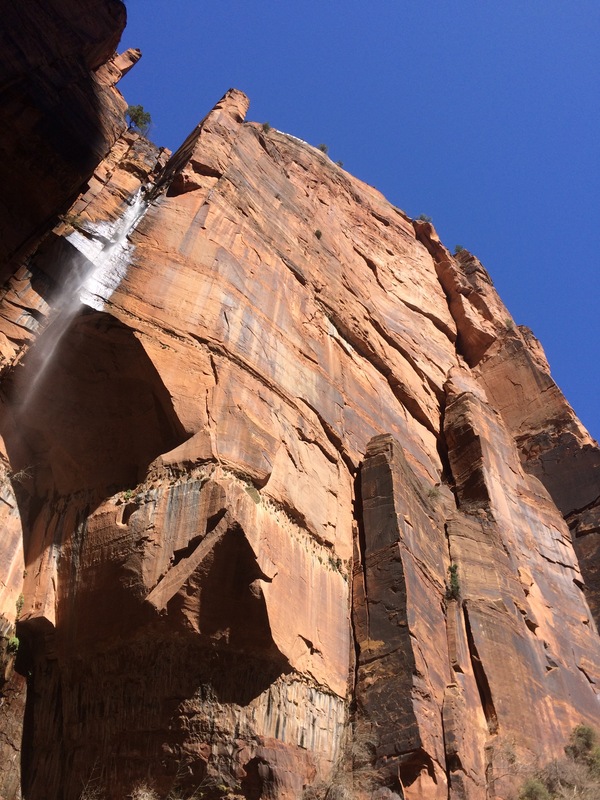 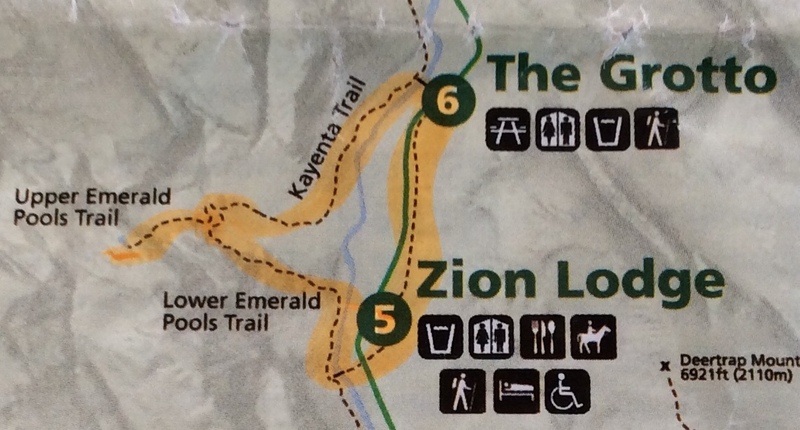 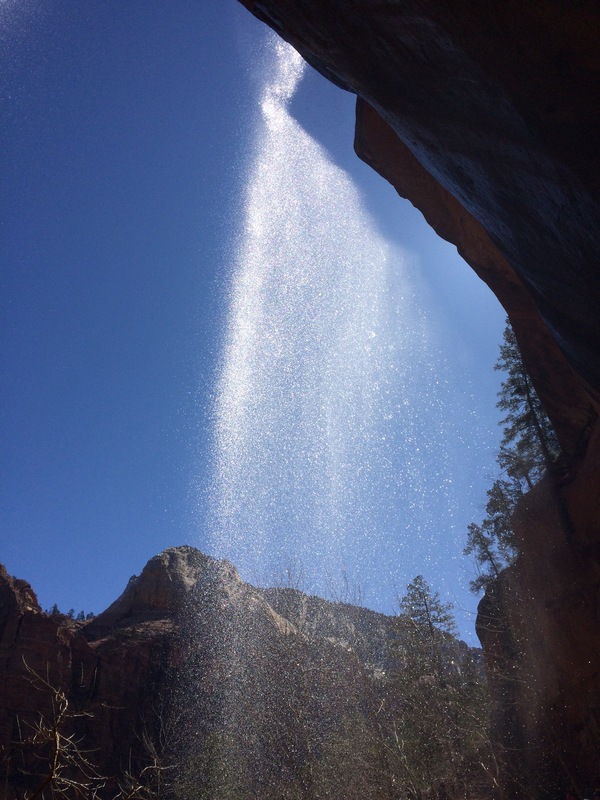 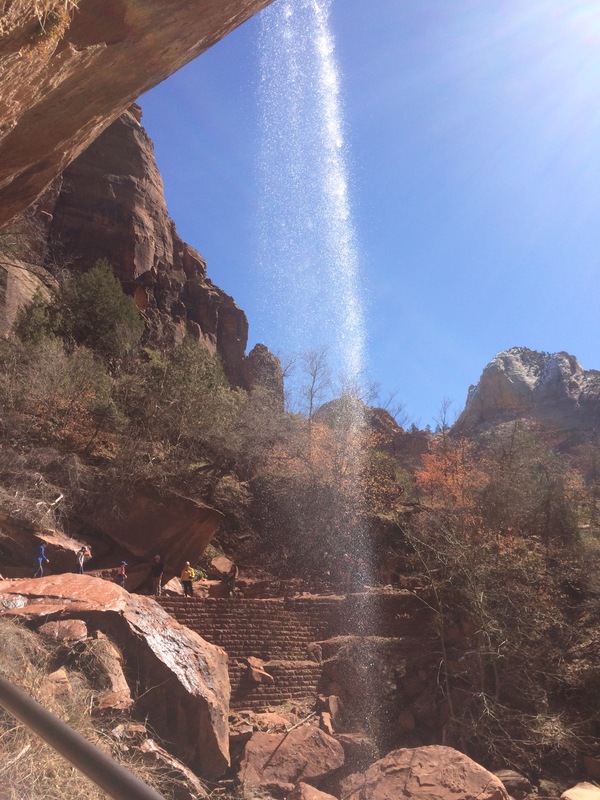 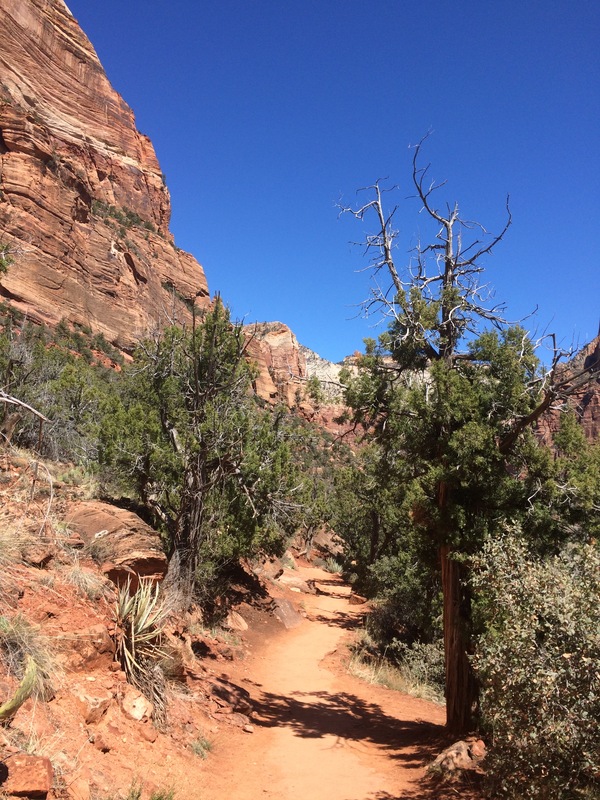 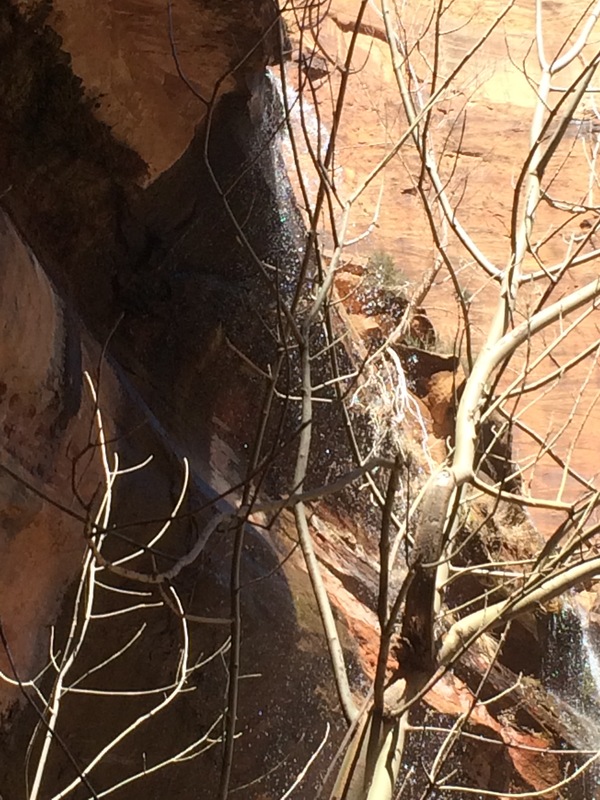 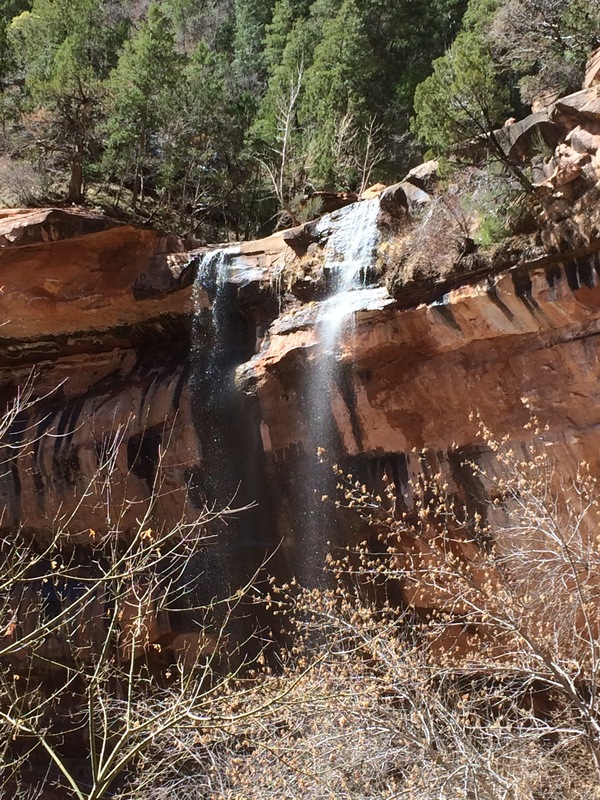 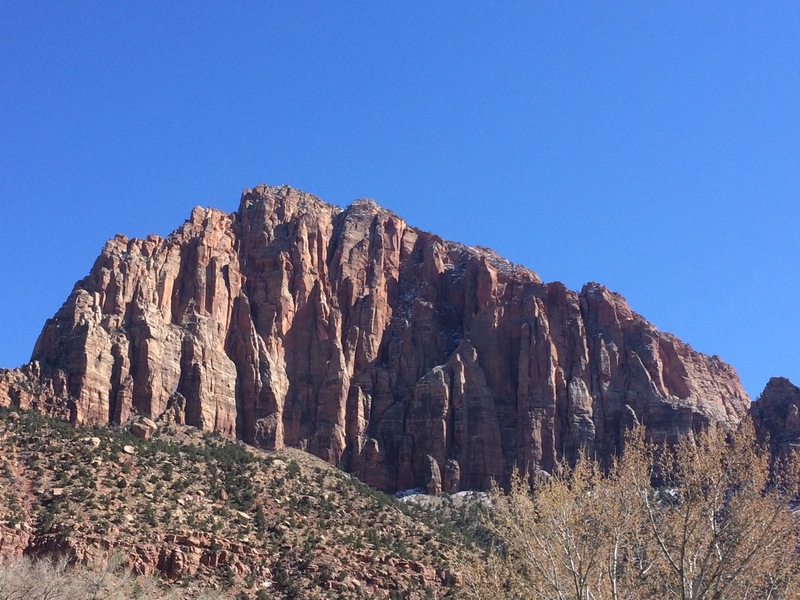 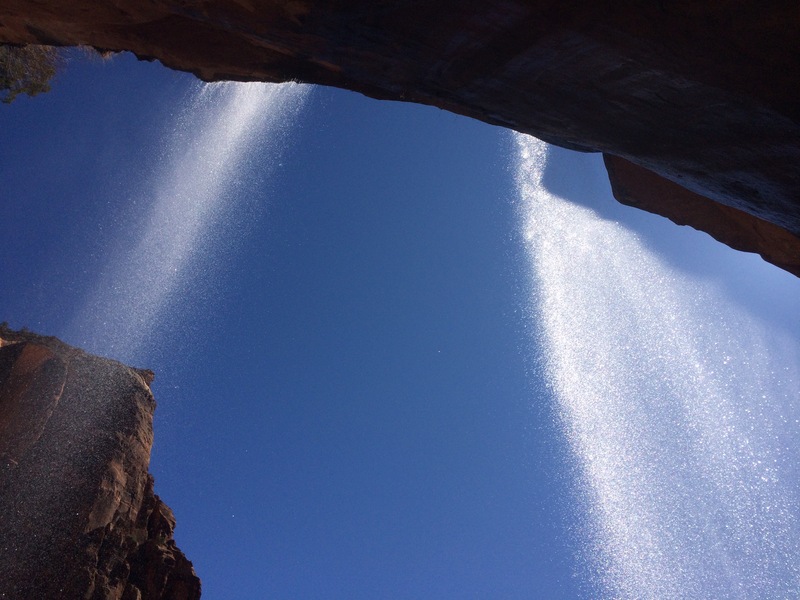 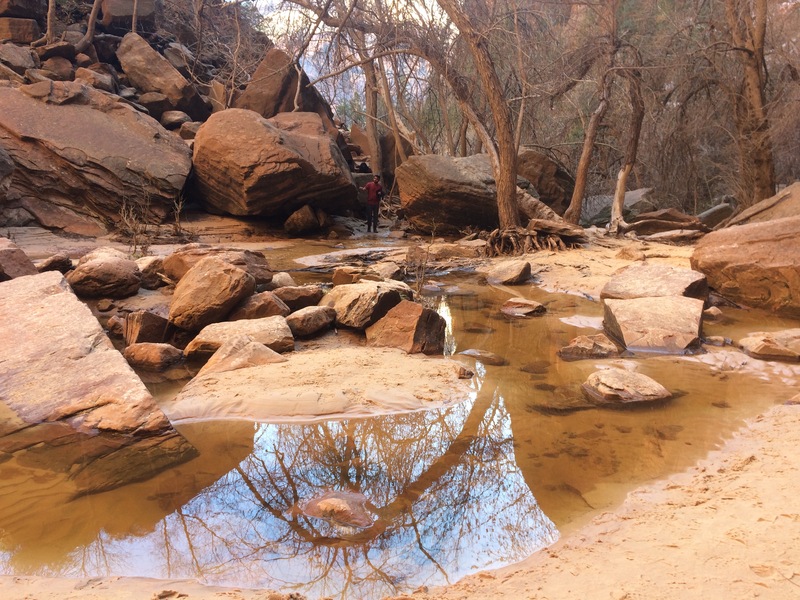 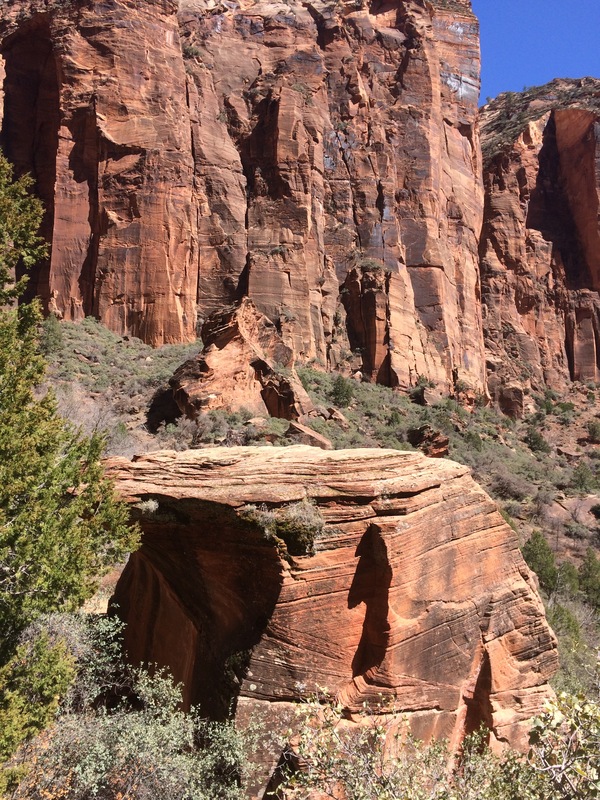 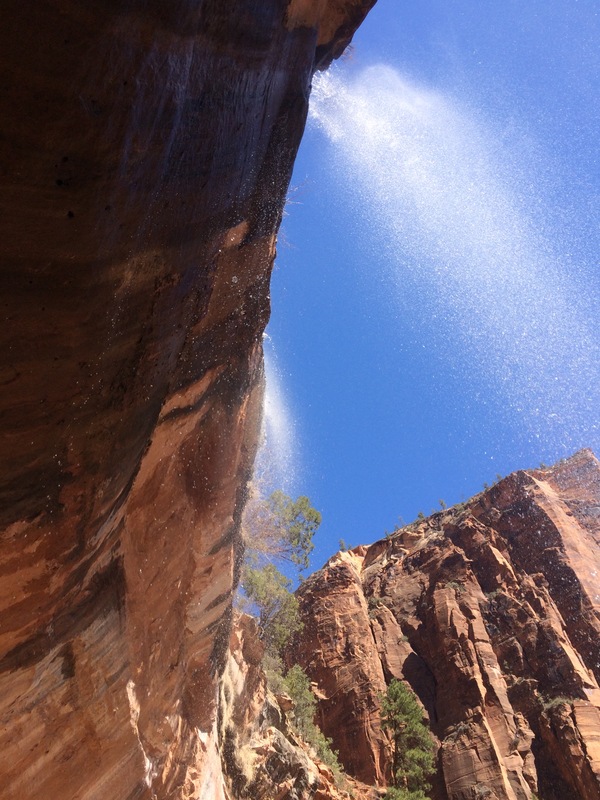 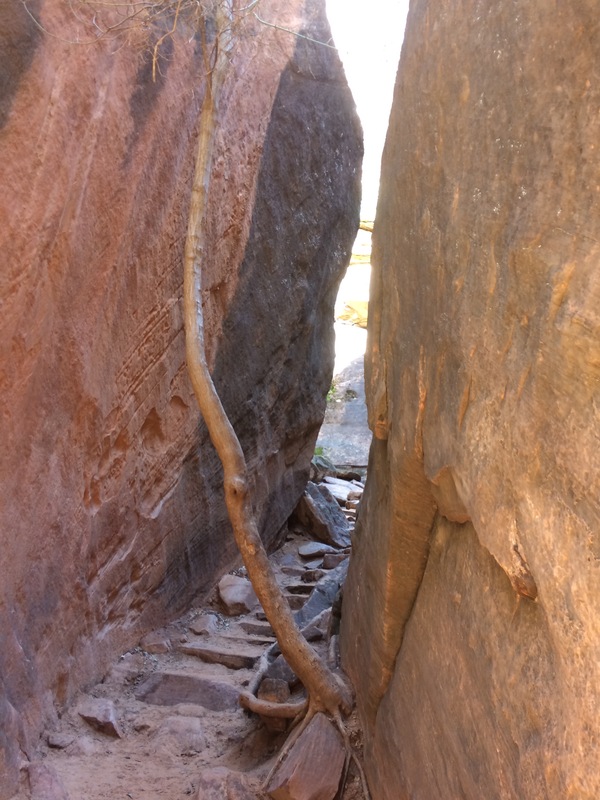 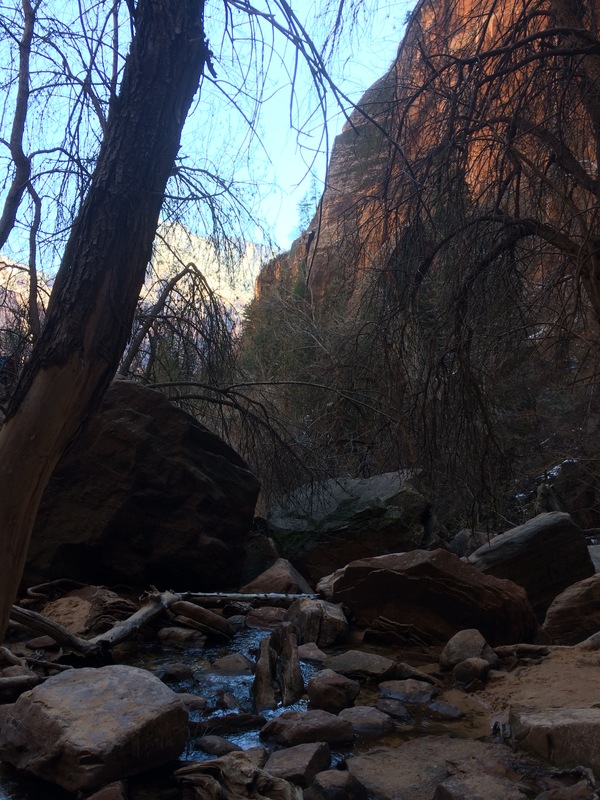 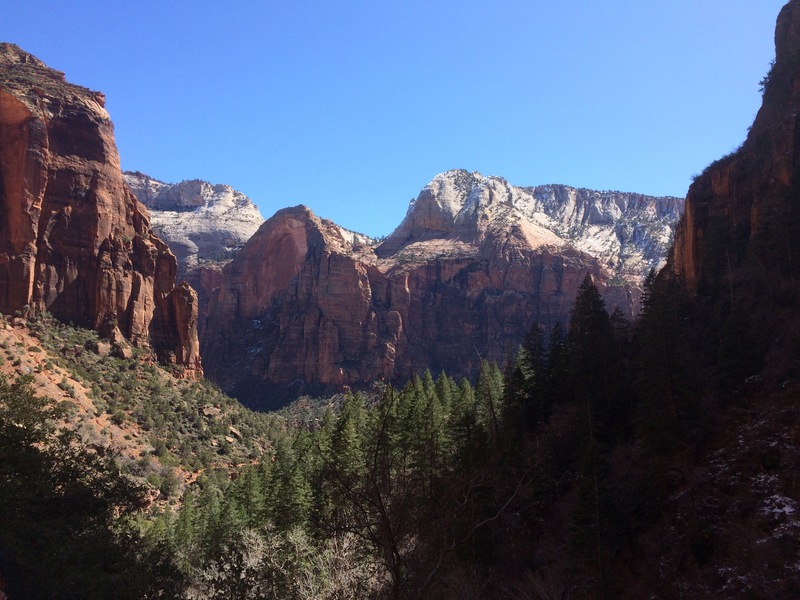 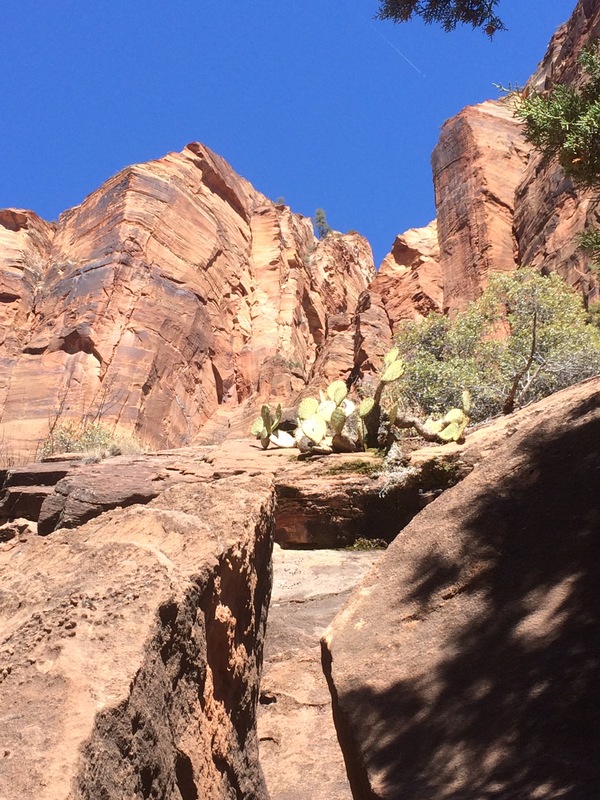 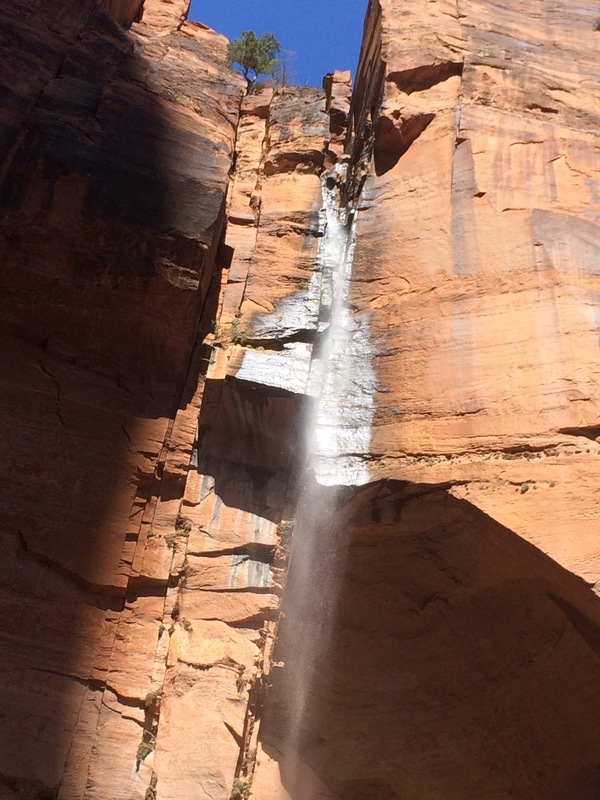 We walk to the Visitor Center and catch the shuttle to Zion Lodge where we catch the trail to Lower Emerald Pools.